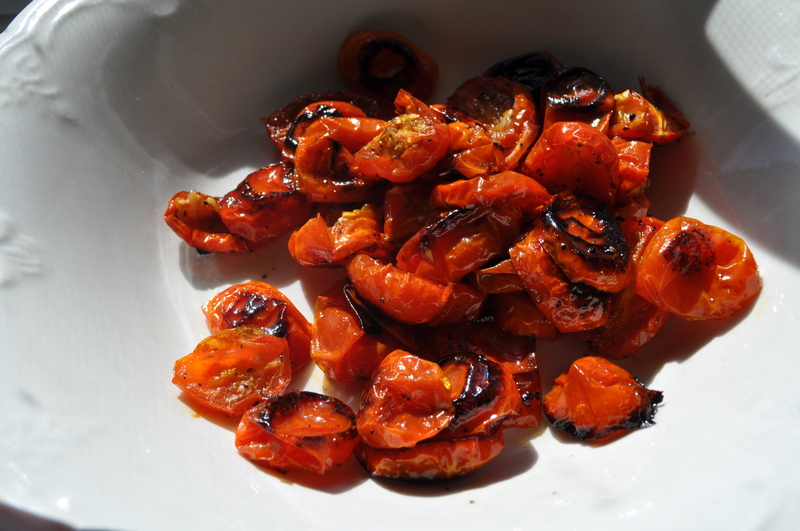 I love the sweetness of oven roasted tomatoes. Yum! Roasting tomatoes enhances their flavor and turns them into yummy sweetness.